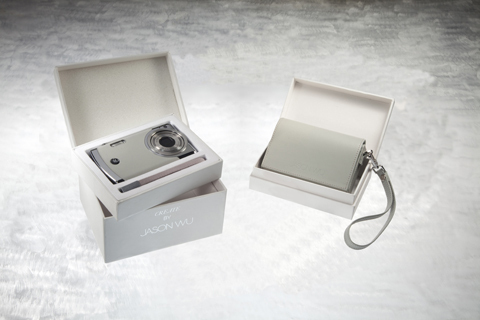 A Jason Wu-designed compact camera with a built-in USB plug is set to be launched in the UK by General Imaging, the digital camera division of General Electric. Making its UK debut at Graduate Fashion Week, the 12.2-million pixel model sports a 3x optical zoom lens and a 2.7in LCD screen. It was designed by American fashion designer Jason Wu. Housed in a leather body covering, the ?Create by Jason Wu? 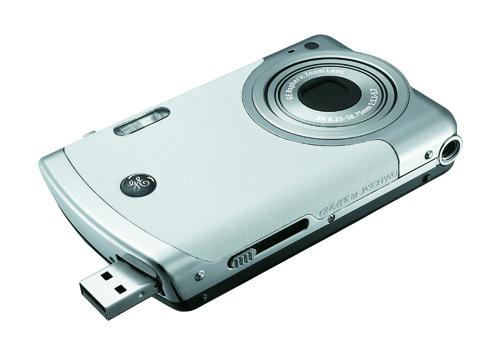 camera also boasts 4GB of internal memory. ?The camera plugs straight into a laptop or PC with a retractable USB and has its own software so photos are downloaded instantly and automatically with no fuss ? whilst the camera recharges all by itself?, said a GE Cameras spokesman. The Create by Jason Wu will go on sale at the end of June, priced £169.